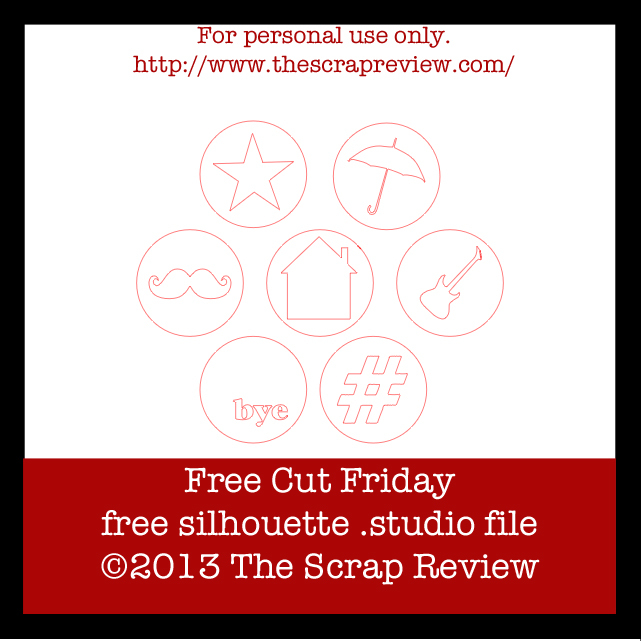 We are back with another Free Cut Friday! Today's file was created by Ashley Harris. You can download the file HERE. Enjoy and have a wonderful weekend! !